We are sticklers for quality so if we find the smallest blemish we put it to the side. Come on by if you want to buy. The cost of having linen laundered depends on several factors. We have not posted price lists for each plan but encourage you to request a quote, as we alter costs to ensure a personalised service that enables you to receive the most cost benefit. We have selected our location carefully to ensure prompt service can be given to the towns of Busselton, Dunsborough, Margaret River, Augusta, Vasse and surrounding areas. We understand the seasonal nature of peaks and lows of the South West Region. We’re a locally run business with over 45 combined years experience in the SouthWest Region. We have experience in accountancy, teaching, and human resources. Global travel and work for an international government tourism organisation mean we understand professional service. 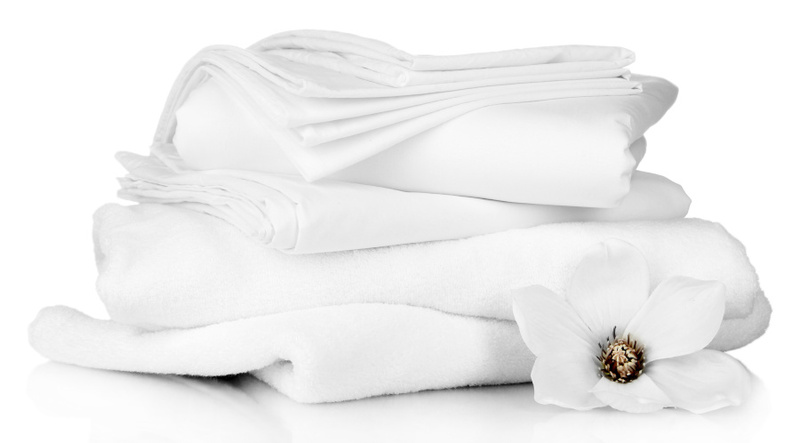 We have global contacts to ensure we can provide excellent linen and are able to expand on our current stocks quickly. 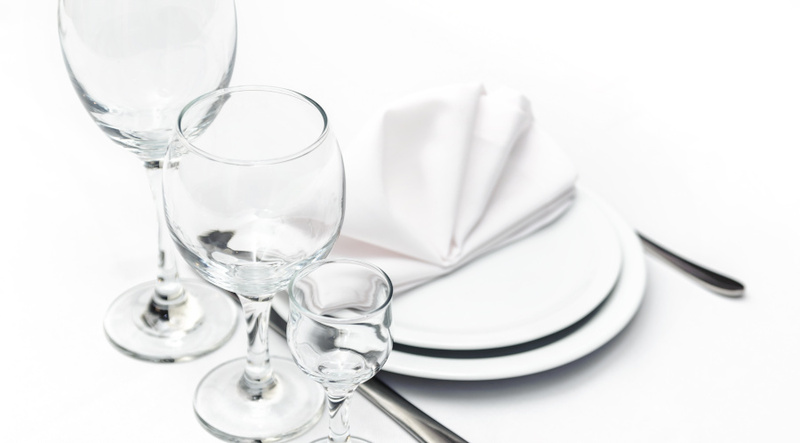 Our location means we can work with the ebbs and flows of the seasonal hospitality industry and provide same day service for unexpected needs.